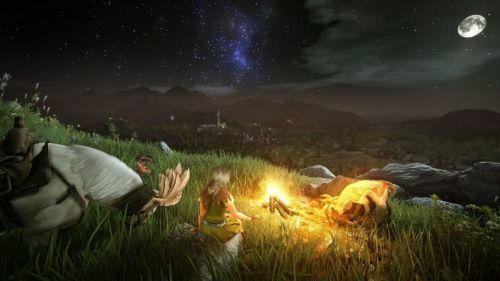 Black Desert Online is one of the most beautiful MMORPG games out there. It is a Korean MMO with fast pace combat and has a sandbox style gameplay. The game has a good number of active players concurrently playing the game and it also gets frequently updated. If you haven't played the game yet, now's your chance as Black Desert Online features phenomenal gameplay with mesmerizing and vibrant graphics, diverse class and skill based characters and many more aspects that makes Black Desert Online one of the best MMORPG game. Since its launch in 2004, Wworld Of Warcraft showed tremendous growth in terms of popularity and players. World of Warcraft is an old MMO game that offers some unique character set with some classic MMO feel. 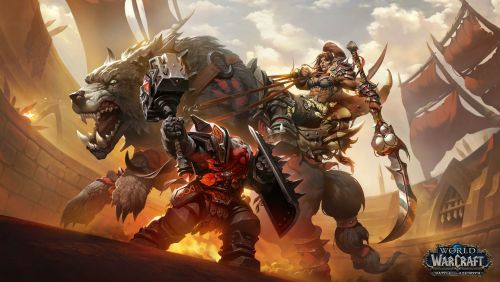 World of Warcraft set the most played MMO game record in 2009, around 10 million players played the game while there were more than 100 million accounts registered. This shows how good of an MMO game World of Warcraft is. It may have become an old MMO with decent graphics, but believe me, World of Warcraft provides an experience to players that all must see. PUBG Lite PC News: India Release Date, Asian Server, PUBG Lite Other Maps and More. Apex Legends Mobile Version Confirmed by EA, Release Date, Crossplay and More. Dungeons & Dragons based MMO, Neverwinter has always been my favorite MMO game. Neverwinter lets you choose between a wide variety of races/classes with unique skills. 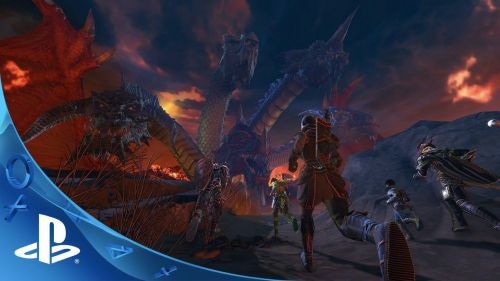 The game offers fast-paced action, a wide variety of dungeons and raid bosses. Neverwinter has a good active players count too. if you haven't played the game then give it a try. 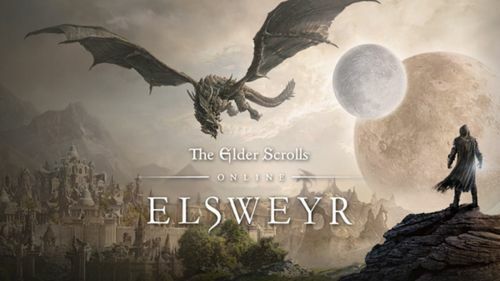 Like Other elder scroll games, ESO offers a somewhat similar experience to Elder Scrolls 5 Skyrim with some new extra and advance feature. Though ESO combat is not that fast-paced, it offers a unique combat style, a huge world where you can get distinct quests/raid bosses/ explore dungeons or just enjoy the sheer beauty of the game. The strongest part of Elder Scrolls Online is the story/character and graphics. 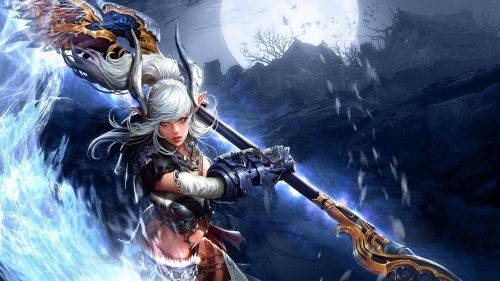 Tera is an old MMO which just like Neverwinter provides a good experience to both new and old players. 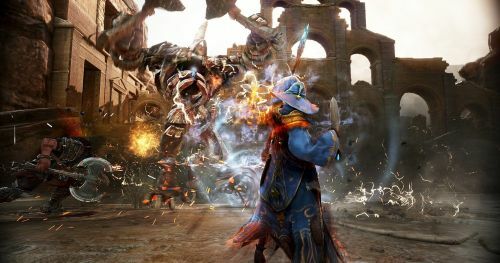 Just like other MMOs mentioned in the list, Tera offers almost everything you need in an MMO.